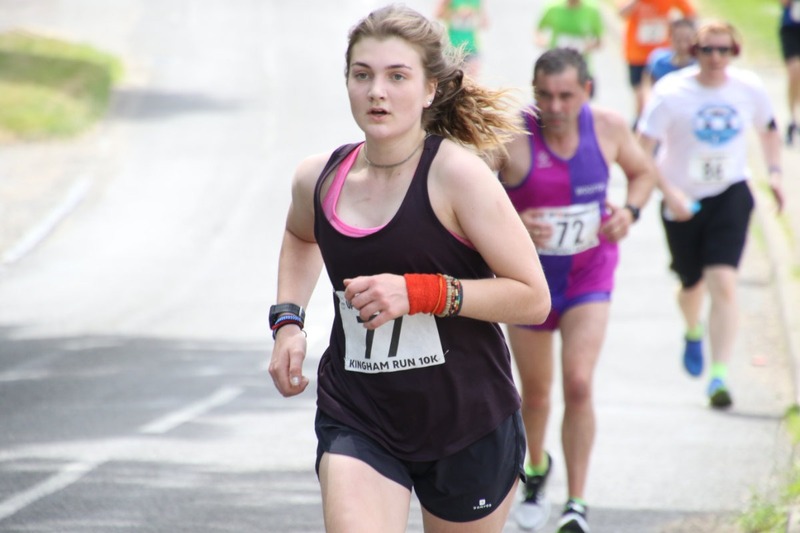 2019 – Saturday June 22nd 2019. 10am start. 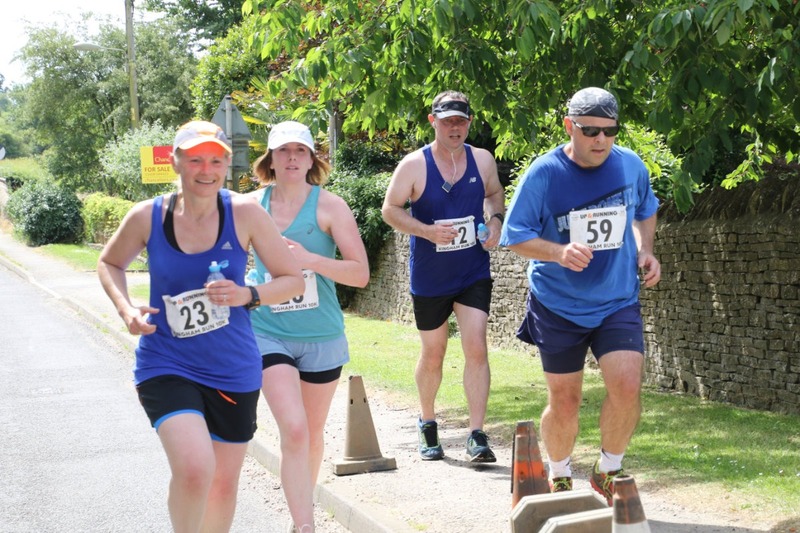 The 2019 route will be the same as 2018 and starts outside the Village hall (doors open from 8.30am for late entries £15, numbers and pins, loos) and runners will take a left turn at the crossroads heading up the hill to KINGHAM HILL SCHOOL. Turning into the top drive and running through the beautiful grounds towards the leisure centre. Turning right and running down past the tennis courts (water station) and down the back drive towards SARSDEN HALT. 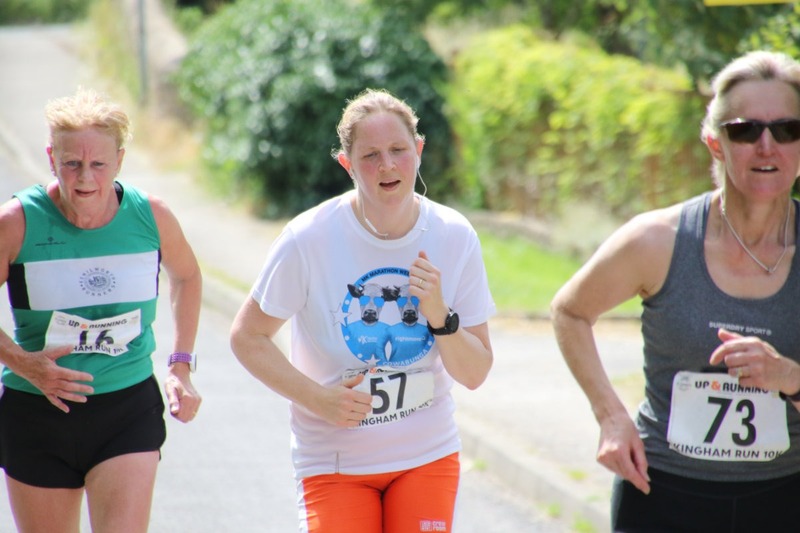 Runners then head up HASTINGS HILL to CHURCHILL (water station) and take a right turn at the top going past THE CHEQUERS PUB and around on the B4450 past STONEBARN FITNESS (water station) and all the way to the triangle turning right back into KINGHAM before running past THE WILD RABBIT and THE PLOUGH INN to the finish line on the green. We only have capacity for 150 entries. 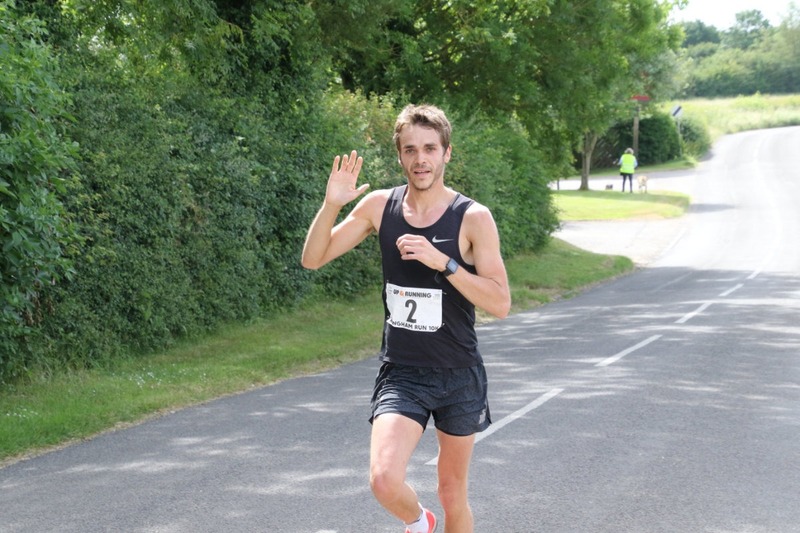 So please check here for current entry total: http://app.lap.io/event/2019-kingham-run/starters (we are operating a first come, first served policy). 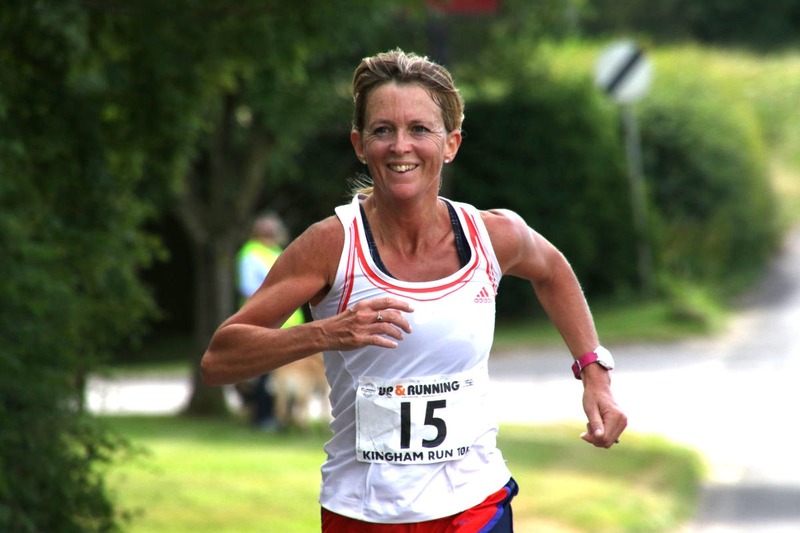 Entries on the day will be taken at the Village Hall from 8.30am. THANK YOU to everyone that took part in the 2018 run. Thank you to Knight Frank who sponsored the 2018 event (and a massive thank you for their continued support in 2019) – KnightFrank.com. 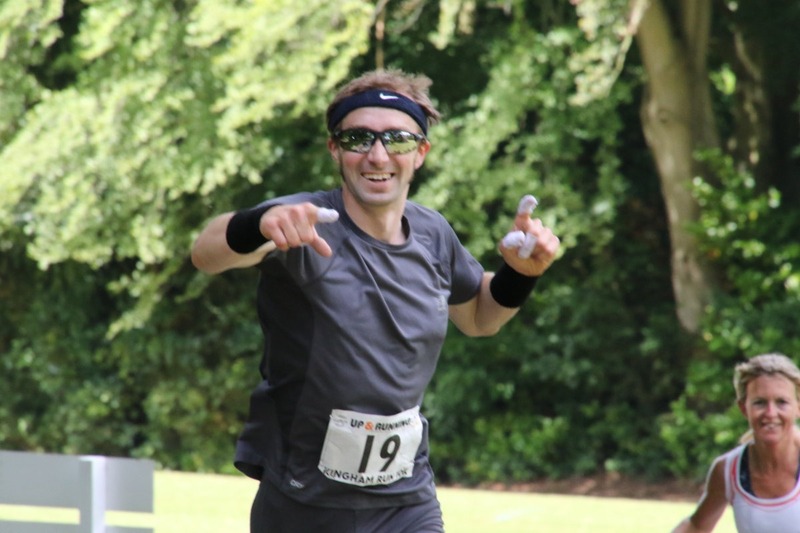 Results for last years race can be found here! Barry Cornelius took a great number of photos. He took some at 2.12K and 9.21K. 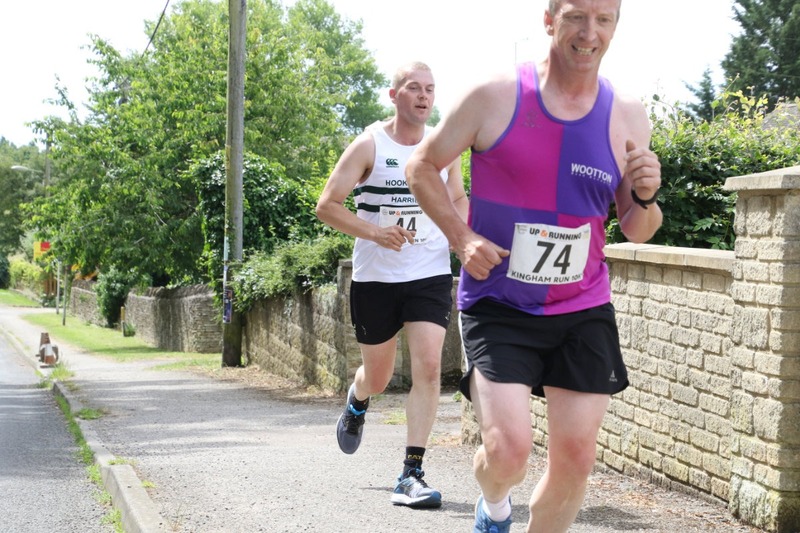 The photos are available from: http://www.oxonraces.com/photos/2018-06-23-kingham – he says the photos are free to download. However, if a photo is put somewhere public (including Facebook), he would like the credit: “Photo by Barry Cornelius”. 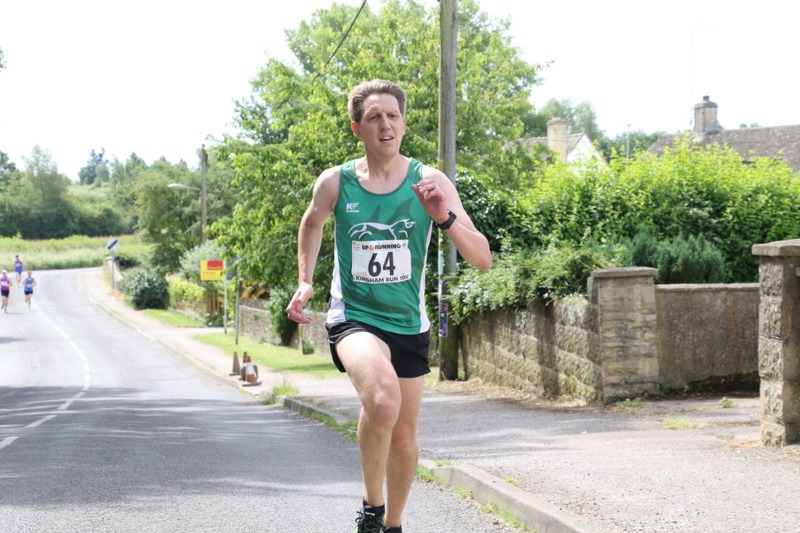 As in 2017-18, Barry Cornelius plans to take photographs of Kingham 10K for publication on his website www.oxonraces.com and for possible use by the press. You will be able to download his photos free of charge. If you do not wish your image to appear as a significant part of any photograph that he publishes on the web or provides to the press, you should put a large thick red cross across your race number. 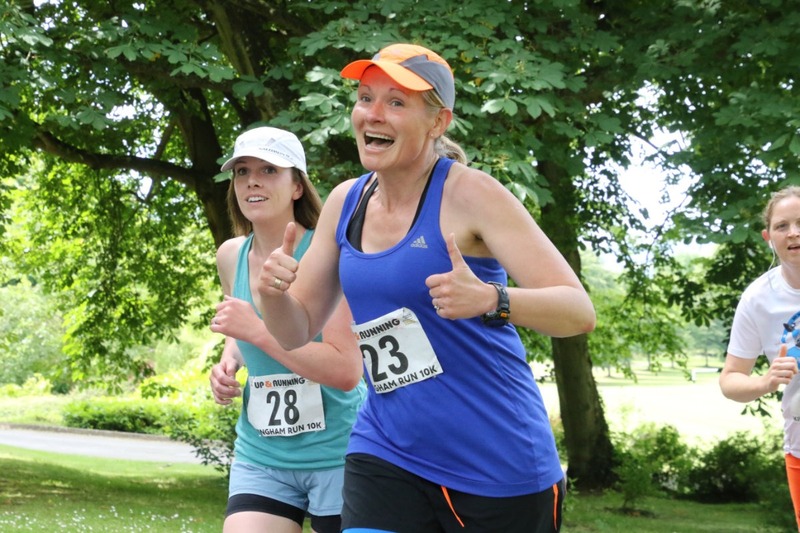 If you are under 18, please ensure that your parent/carer is happy for photos of you taken at the race to be published on the web. If you or your parent/carer do not wish photos of you to be published on the web, please add a large thick red cross across your race number. Red markers will be provided at the Race HQ for this purpose. 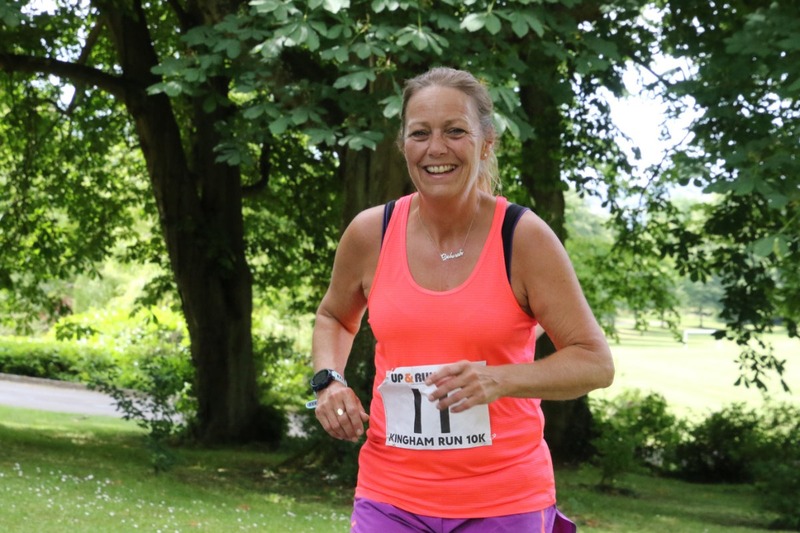 © 2019 Kingham Run. All Rights Reserved.